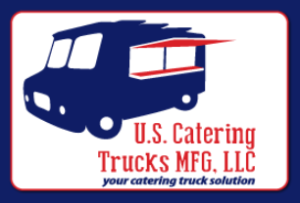 Description: US Catering Trucks is a recently opened builder business located in the Hayward, California area, having come into the market December of 2012. Our goal is complete customer satisfaction, giving the best quality we can for an affordable price. Our inventory provides a wide variety of parts for great prices. If not looking for a whole vending vehicle, check out the site to visit our Parts for Sale section and get the best deal you can on exactly what you need! US can do anything from refurbishing your vehicle, fixing damages, to building a cart from the ground up. We have a variety of food carts, trucks, trailers, and other options to consider, but specialize mostly in larger Food Truck designs and unique, custom Vending Carts. Then we build according to your county regulations to safely and easily pass inspection. Contact us if you would like to leave additional feedback about this builder.